The 2016 BMW 4 Series is a luxury car that pleases its owners and critics alike. 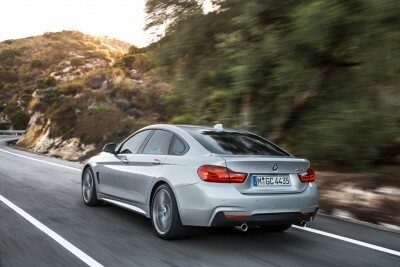 It has a new look for 2016 and has been reengineered to be lighter and more streamlined than ever before. With three body styles to choose from, including a stylish convertible, there are many options for all types of drivers. 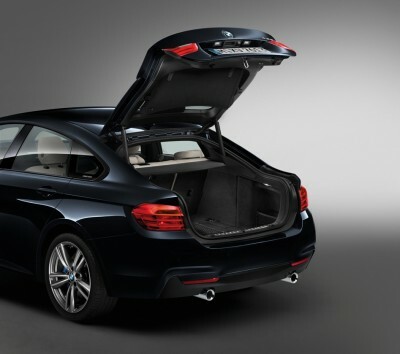 This BMW is available as Coupe, Convertible, and Gran Coupe in four trim levels: 428i 428i xDrive, 435i, and 435i xDrive. 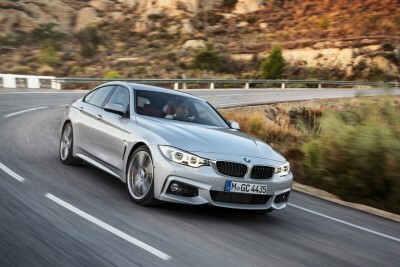 What’s New for the 2016 BMW 4 Series? 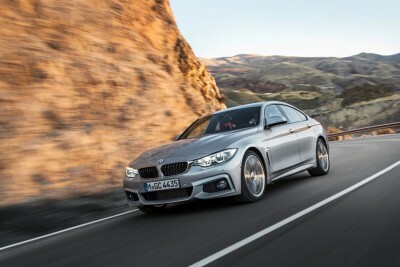 For the 2016 model year, the Sport Line is now standard on all BMW 4 Series Coupe vehicles, as well as 18-inch wheels and matte chrome exterior trim. 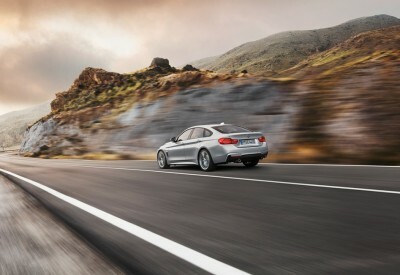 This model year also has also received exterior design tweaks that make the 4 Series sleeker and lighter for improved fuel economy and a sharper look. 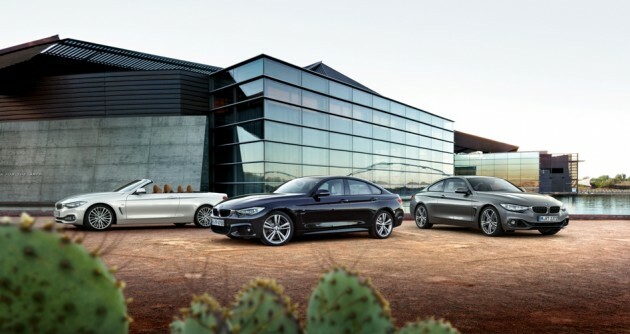 The exterior of the BMW 4 Series is ready to impress the whole parking lot. 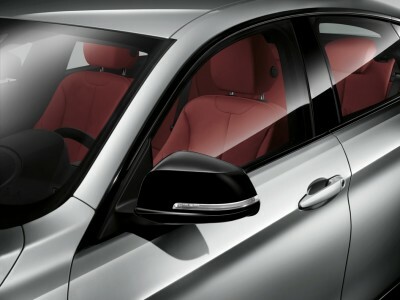 Xenon adaptive headlights and power folding heated mirrors help improve the driving experience. 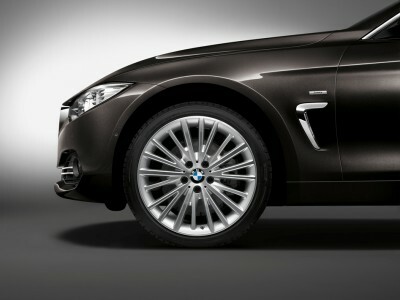 The new design makes the vehicle look more dramatic, and matte chrome highlights the most aggressive features, like the grille. 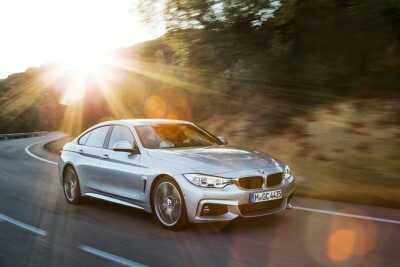 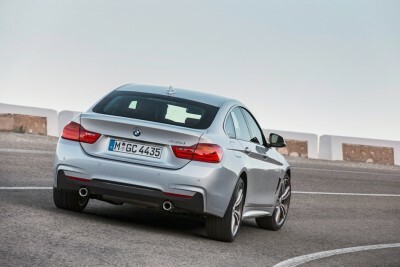 The BMW 4 Series is available with two engine options. The 2.0-liter BMW TwinPower Turbo inline four-cylinder that generates 255 lb-ft of torque and 240 horsepower is offered on the more basic trim levels. 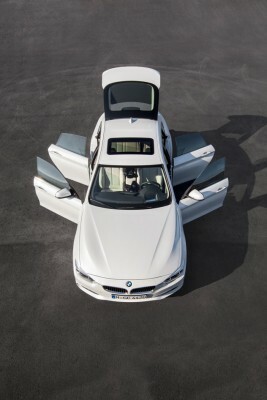 The other engine is a 3.0-liter BMW TwinPower Turbo inline six-cylinder engine with 300 horsepower and 300 lb-ft of torque for a performance experience. 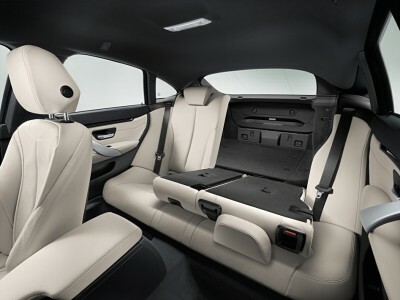 The interior of the 2016 BMW 4 Series sports 10-way power seats on even the base trim, so you know it was built for comfort. 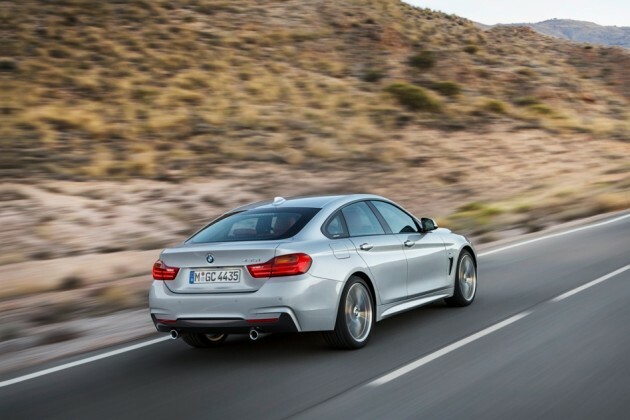 It’s ready for long road trips or your morning commute in style. 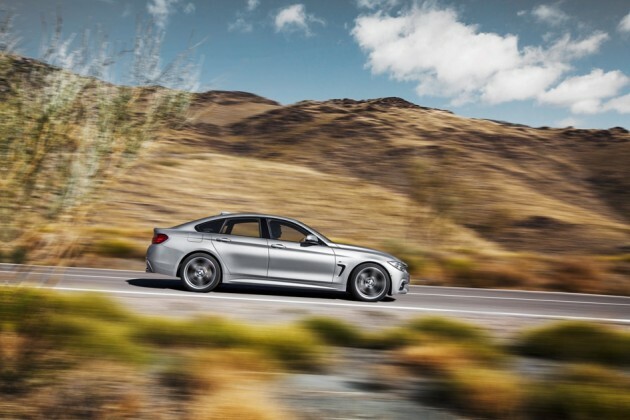 BMW’s Advanced Safety System is standard on all 2016 BMW 4 Series trim levels, as is Roadside Assistance with 4-year coverage. 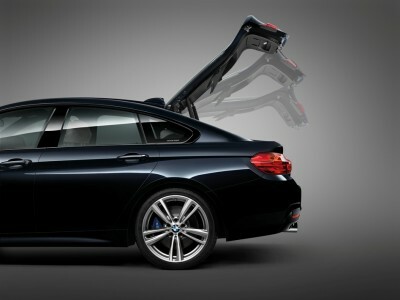 The 4 Series also has BMW Assist eCall, so that the car can call for help should the worst happen.